When it comes to food and beverage, Valley offers you pristine food-grade, AIB certified and FDA registered facilities along with 60+ years of experience of working with leading dry food and beverage manufacturers. 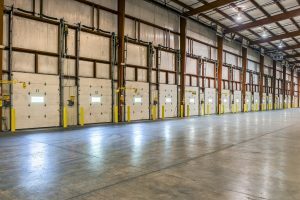 Our facilities provide a variety of service options that include public warehousing, contract warehousing, and real estate space. 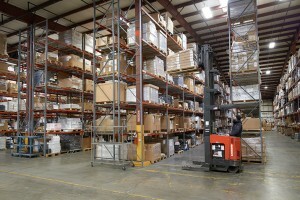 Looking for warehouse space you can run and manage? We can provide you cost-effective space with flexible lease terms. 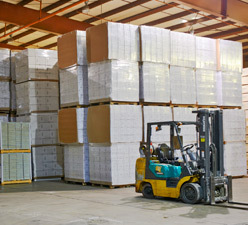 By using a contract warehouse, your SF is guaranteed. 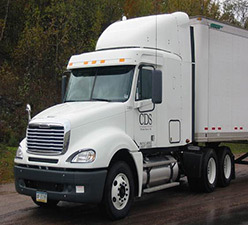 We handle the receiving, storage, and shipping of your goods and provide a full-service menu that best fits your company. 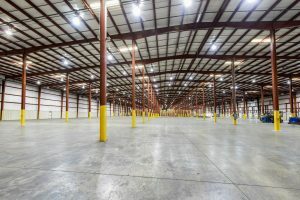 Our public warehouse services provide long-term, temporary, and seasonal space, with high flexibility that is cost-effective. 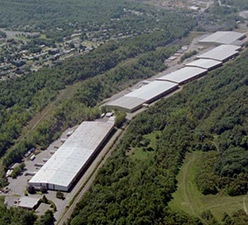 Valley Distributing & Storage Company is located in Northeastern Pennsylvania. Our facilities are within one day’s travel of major metropolitan areas and only two hours from Philadelphia, New York, and New Jersey. Contact us to see how Valley can benefit your business.